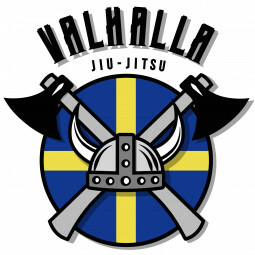 Grappling gym based out of Gothenburg, Sweden established in 2016. We offer classes in BJJ and Submission Westling/No gi jiujitsu. Our instructors Jonathan Thomas and Alec Baulding, are both black belts with excellent jiujitsu and vast experience from competing at a world class level. We are located on Karl Johansgatan 53, in Gothenburg, tramstop: "Chapmans Torg".